Meet Zahra, focusing on fertility and women’s health. It is so exciting to officially introduce you all to Zahra Nasr, our newest Chinese medicine and acupuncture practitioner in the practice. It is so exciting to officially introduce you all to Zahra Nasr, our newest Chinese medicine and acupuncture doctor in the practice. Zahra will be taking over for Sheena while she is on maternity leave from the end of April 2017. Zahra has been working with Sheena for the past three years and has expertise in many areas of Chinese medicine and acupuncture. She is especially interested in treating fertility issues and women’s health, plus pre and post pregnancy care. Zahra had also spent several years training with Sheena in cosmetic and facial rejuvenation acupuncture and will be offering this service to Qi Medicine clients. Zahra will be available Monday, Wednesday and Saturday. We can’t wait for you to book in and meet Zahra in person! For all questions and bookings, you can contact us here. Book online here or phone the clinic on (03) 8589 6398 to book your acupuncture treatment today. Are we easy to get to? We provide acupuncture to the North Western suburbs of Melbourne and are close to Highpoint. 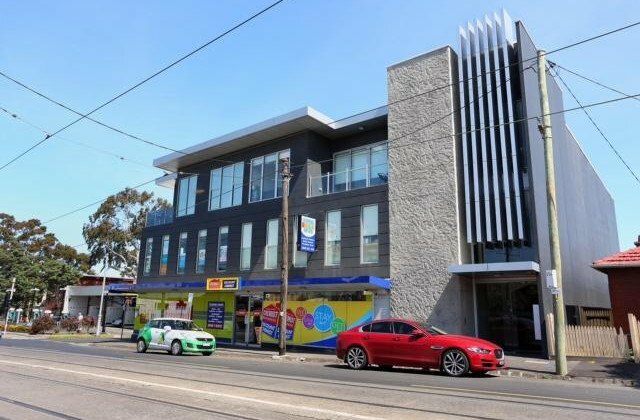 Qi Medicine acupuncture is minutes away from Ascot Vale, Essendon, Avondale Heights, Maribyrnong, and Brunswick West. We also service many clients with acupuncture and Chinese medicine in Travancore, Flemington, Aberfeldie, Maidstone, and we are just 10 km from Melbourne city. By Sheena Vaughan. Follow Sheena on Facebook and stay up-to-date with all the latest news and deals with Qi Medicine. 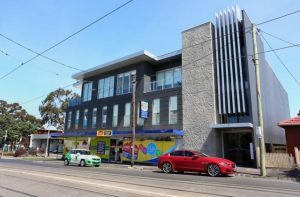 We are a 12 minute walk from Moonee Ponds train station down Puckle Street, a 5 minute walk from the Moonee Ponds bus interchange and on the number 508 Pascoe Vale tram route. We provide acupuncture and massage to the North Western suburbs of Melbourne and are located close to Highpoint. Qi Medicine acupuncture is minutes away from Ascot Vale, Essendon, Avondale Heights, Maribyrnong, and Brunswick West. We also service many clients with acupuncture and Chinese medicine in Travancore, Flemington, Aberfeldie, Maidstone, and we are just 10 km from Melbourne city.